Weeks after he was ordered by the Supreme Court to step down as Chief Minister of Arunachal Pradesh, Kalikho Pul has committed suicide this morning. According to information Kalikho pul has died in suspicious circumstances. Mr. Kalikho Pul was with the Congress till December 2015 when he revolt along with a large section of legislators from the party; and Kalikho pul in the state with the help of the BJP formed the government. in February, he became Chief Minister with the backing of the BJP. 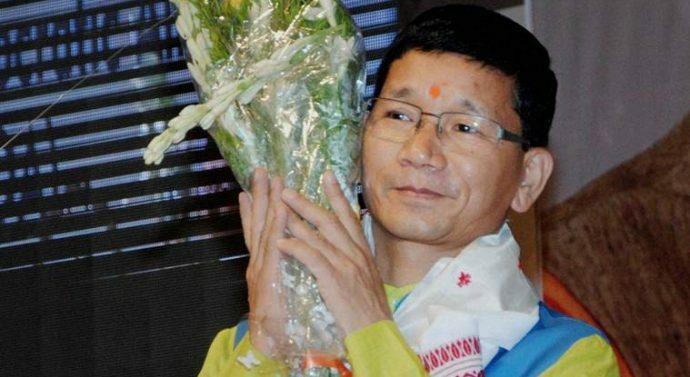 We tell you that Mr. Kalikho pul was chief minister before current CM Pema Khandu.